In a month when two of the biggest film and television franchises - Game of Thrones and the Marvel Cinematic Universe - begin their conclusions, perhaps the most storied saga of them all - Star Wars - has also debuted the trailer of its final chapter. Two years on from the events of The Last Jedi, which left the Resistance severely depleted, comes the trailer for the 9th film in the series. The trailer begins with Rey on a desert planet - the type of which we've seen before on multiple occasions in the saga. While it's hard to say whether it's Jakku or Tattooine, one thing's clear. The ghost of Skywalker is making its presence felt, even as Rey steels herself for an adversary TIE fighter that's bearing down on her. The TIE fighter (First Order fighter) is revealed to be of a new make, indicating that there may be something beyond the normal about it. It also doesn't shoot, instead seeming intent on running her over. As it approaches, she leaps into the air, does a clearly force-enhanced backflip in a hair-raising scene. As traditional Star Wars music kicks in, viewers are shown quick flashes of the battle that is to come, involving flights through clouds into dark worlds and jumps through hyperspace by the Millennium Falcon with an original trilogy hero in the pilot's seat. Of three other key stars - Kylo Ren, Finn and Poe Dameron - quick flashes are shown. Kylo, for one, appears to be descending further and further into darkness. 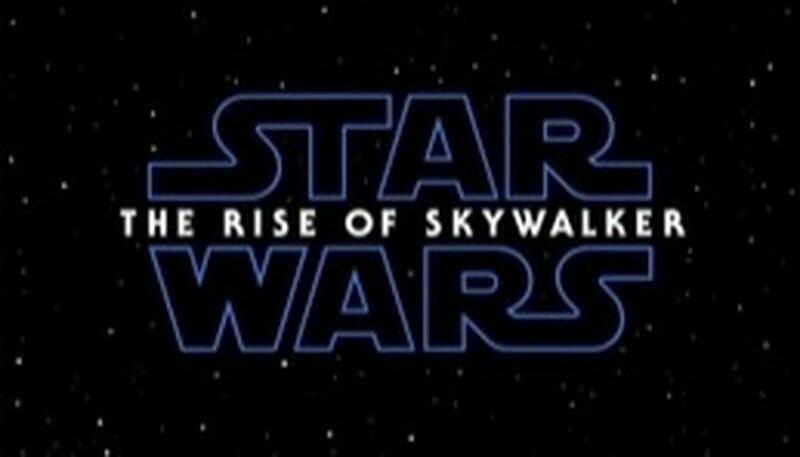 The film, which has been referred to as the end of the saga in the trailer, is called Star Wars Episode IX: The Rise of Skywalker. It hits theatres on December 20, 2019.